“He said He loves me, Mommy,” my daughter Hope told me as I tucked her in, her words whispered with her hand to her mouth and cupped around my ear. Apparently, it was a secret. And I remembered her first dance recital, not long after we’d adopted her. She had practiced her routine in and out of class for a semester. Every one of us in our family knew the steps. She’d spent weeks pirouetting through our kitchen with a dishcloth in hand, performing with confidence on our living room hearth. But the night of the performance, I could feel her hand shaking in mine as I walked her down the hall to her lineup. I hurried back to my seat in the auditorium as she waited for her group to be called. I was nervous for her. I so wanted this night to be a win. When she relevéd out on stage among twelve other girls, I, like all the other parents, narrowed my eyes onto just my child. But several beats into the routine, I widened my scope and realized she was a step or two behind. Then three. Then four. The other children moved in synchronized motion while my beautiful girl carefully performed her routine, too focused on her steps to notice how far behind she was. Too inexperienced to skip steps to catch up. 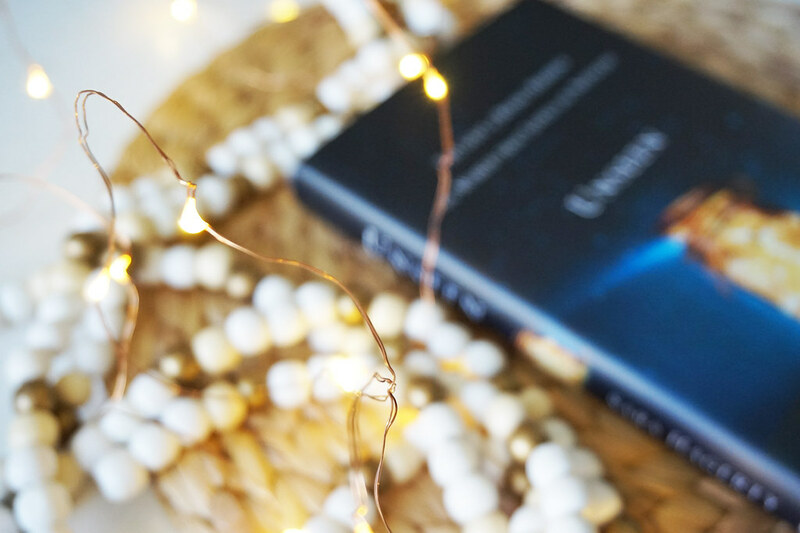 For seven minutes, I looked beyond her slippered feet—out of sync, arms moving in one direction while her classmates’ moved in another—and fixed my mind on her story. Alongside the others, my daughter may have been out of step, but she was also stunning. Light and joy cascaded out of her with every twirl. She had come through the fire of loss and death and hardened dreams, and tonight she was dancing. From my seat, I could see her counting steps, her expression serious and focused. But her eyes were alert and glistening under the stage lights, not dull and weighted as they were when we’d first met her at the orphanage months before. 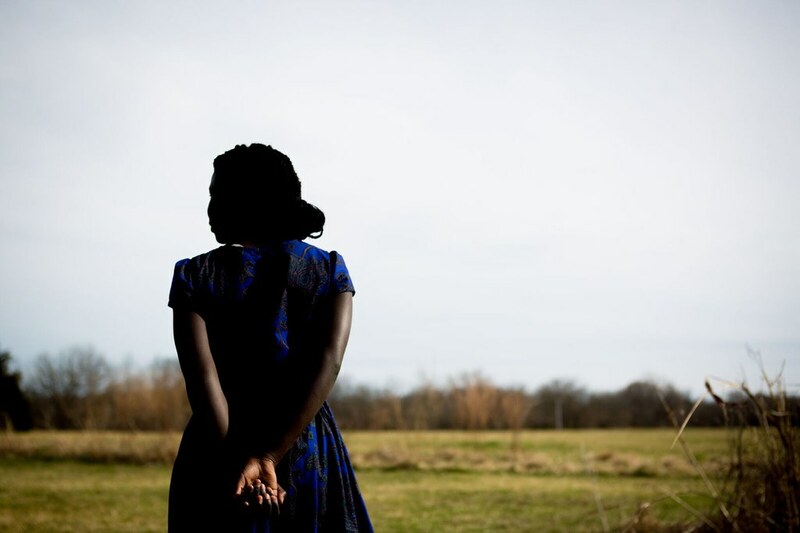 She wasn’t posing as someone she’d learned to mimic—a common orphan survival skill. She wasn’t dancing to impress others. If she had stopped to notice others, she probably would have frozen in panic. Instead, she was costumed in God. He was making a dancer out of a street kid. This was a child who was learning to be loved. “He said He loves me” weren’t words Hope had learned in a Sunday school song. They’d jumped directly from the pages of God’s Word into her heart, and they came alive in her dance steps. This was His real love, welling up within her. After the recital, her daddy and brother showered her with flowers and she chattered away the entire car ride home. She was the belle of the ball. This child who’d grown up a street-smart survivor and who had been called mischievous by orphanage workers became a glowing ballerina that night. Her costume is now tucked away in a bin labeled with her name. She pulls it out sometimes, as if she can access that night all over again through the chiffon in her fingers. I didn’t show her the recording afterward, because it might tell a different story than the one I saw and the one she lived. Our human eyes can betray the truth of the story we’re living. Even I, her mother, didn’t see the whole of her that night. The God who formed her is the only one who saw it all. To her teacher, my tiny dancer was out of step. 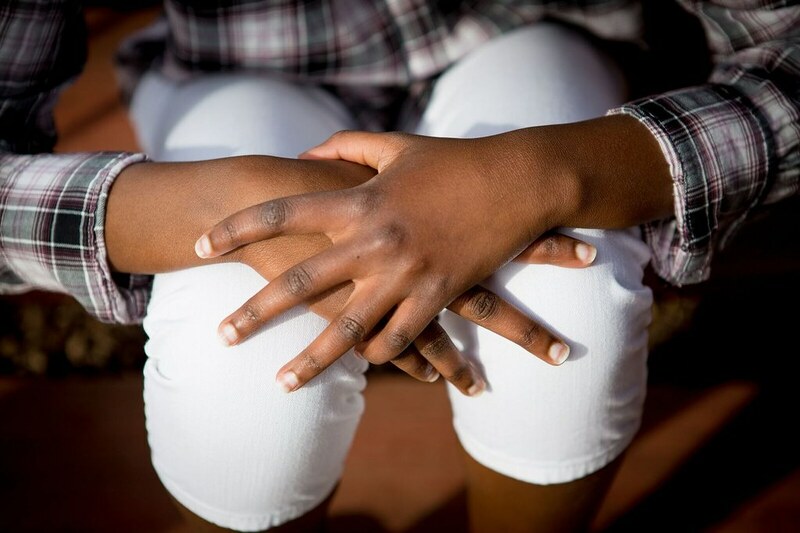 To the parent sitting one row in front of me, she was one of two dark-skinned girls on stage. To the girl dancing next to her— being primed for a future in ballet—she wasn’t good enough yet to be competition. To her mama, she was being restored. To her daddy, she was a doe-eyed princess. To the one who made her, she was even more. She was art. She was fire and wonder. Marvelous and worth His blood spilled. She was His to hide. To keep. As adults, we often accept the language of being a daughter or a son of God and yet still struggle—nearly daily and sometimes hourly—with the internal strife of not knowing how to rest in the safety of our God’s arms. We live with Him, under His watch and in His family, and yet still behave like orphans—distant, fragmented, and serving tirelessly to earn our keep. The problem is not that we long for significance but that we are shifty or misguided in where we look for it. When we crave most the eyes of others—their opinions and accolades—we break our gaze with the only eyes that will ever truly see us. We’re hungry for the thing for which we were made: to be seen, to be known, to be celebrated, to participate in something much larger than ourselves. But too often we settle for lesser things. It seems easier to get a like online than it does to get quiet before God, to seek His face and listen for His whispers. Especially if we’re not sure what the expression on His face might be or whether His whispers will be kind. To understand that a Father with kind eyes sees us, even in secret, makes hearts beat again. Long-dead hearts can come alive under those eyes. On this particular night, Hope couldn’t yet give voice to what she was experiencing, but it was this: she was God’s secret. And she was starting to know it. She was breaking free from the lie that many of us believe: performance earns our keep. 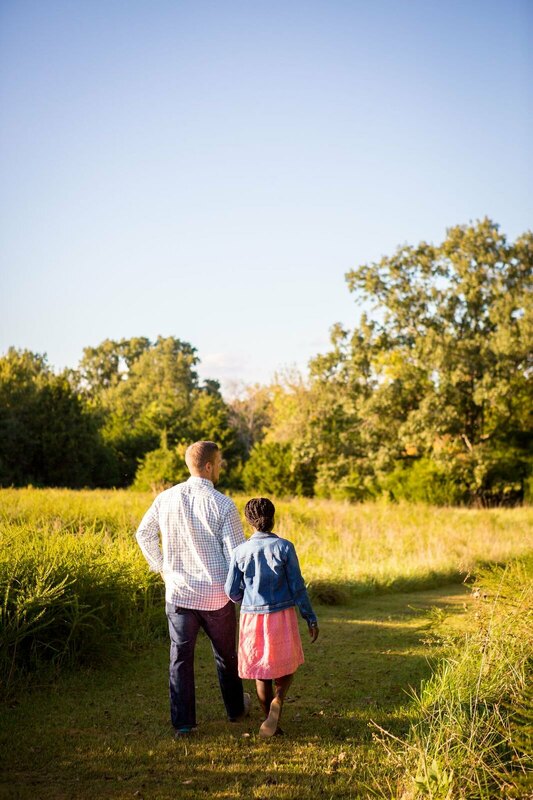 To understand that a Father with kind eyes sees us, even in secret, makes daughters and sons out of all of us who struggle to know what it means to call God Daddy. Her story is yours. And it’s mine. 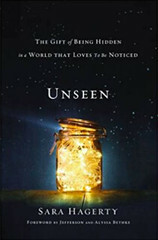 When we’re hidden from the eyes of the world – behind misunderstanding or the judgmental eyes of another or … simply unseen in our 9 to 5 cubicle or behind the door of the laundry room – there is a set of eyes on us. We’re not punishingly relegated to that hidden place or stuck. Instead, it’s here that we can finally know that we are seen. By Him. By the only set of eyes that can make a heart truly come alive. 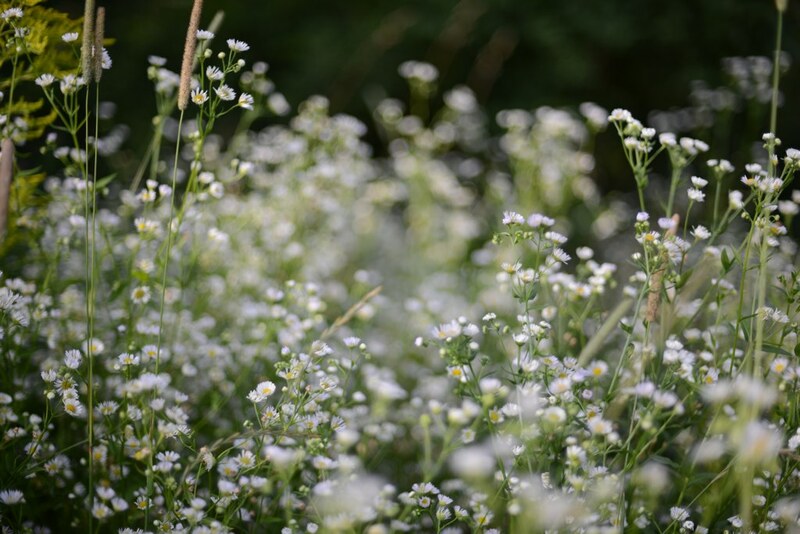 Hiddenness is God’s opportunity to reach us. My little girl lives in a world that might label her one way, but she is beginning to tune her ear to the one who tells her who He sees, who she truly is. She is destined for greatness, this child of mine, because she is destined to revel in the truth that she is seen even when no one else is looking. Destined to know the voice of the one who talks to her in the dark, even when no one else is listening. 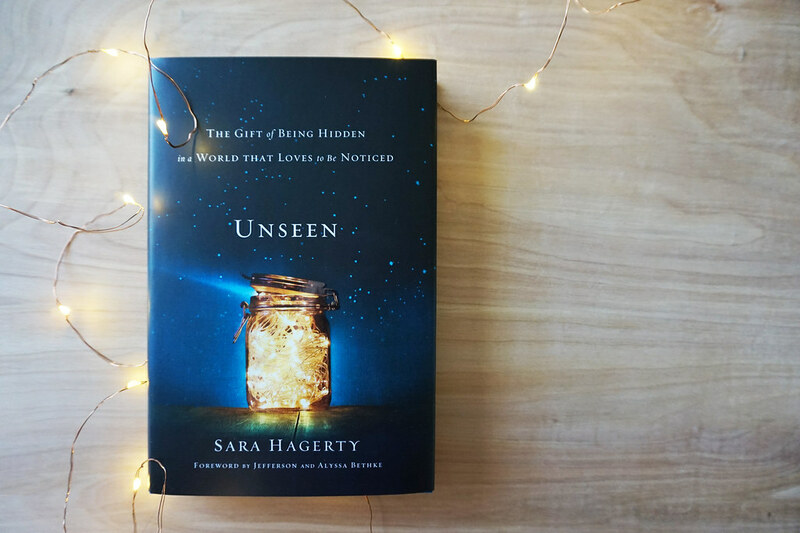 Sara Hagerty is the author of Every Bitter Thing is Sweet and her newest: Unseen: The Gift of Being Hidden in a World that Loves to be Noticed. 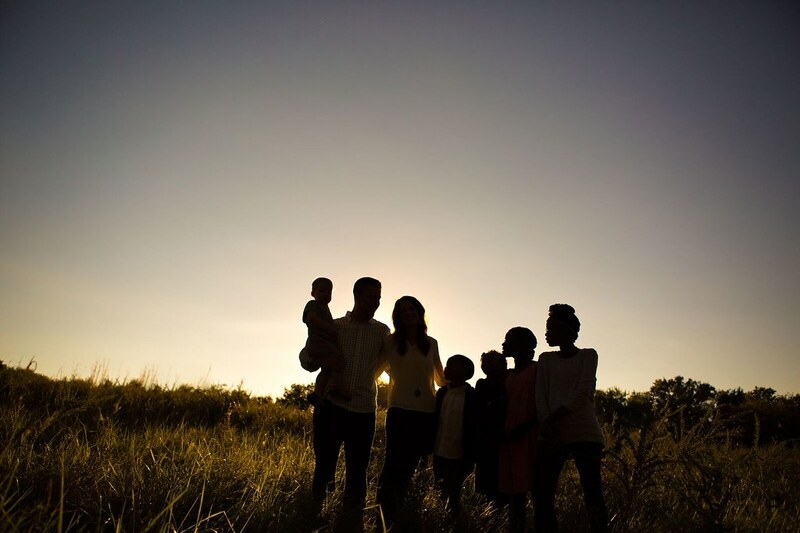 She is a wife to Nate, and a mother of six – including four children adopted from Africa, one toddler who’s found his voice amid them all, and a wee-babe. After almost a decade of Christian life, she was introduced to pain and perplexity and, ultimately, intimacy with Jesus. God met her and moved her when life stopped working for her. His Word and His whisper took on new shape and form to her in the dark. 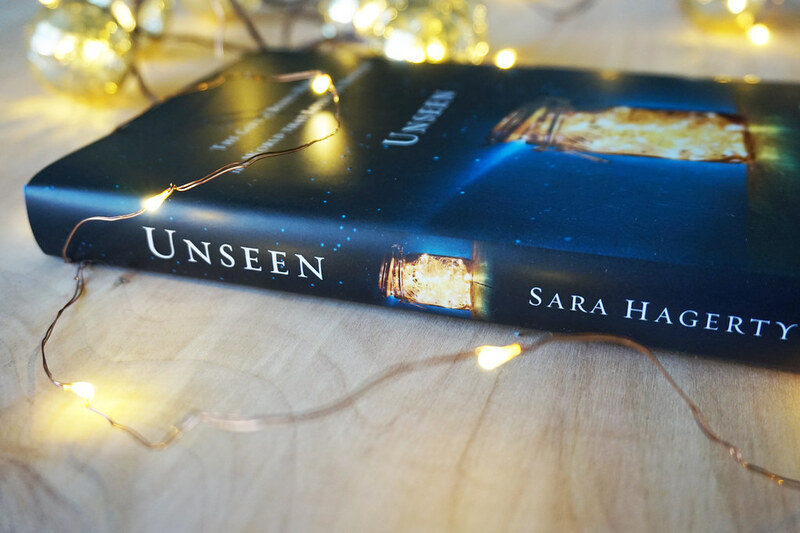 In her book Unseen: The Gift of Being Hidden in a World that Loves to be Noticed, Sara calls us to offer every unseen minute of our lives to God. She shows us, through story and her own bleeding heart, that God is in the secret places of our lives that no one else witnesses. We’ve not been relegated to these places. We’ve been invited. Our culture applauds what we can produce, what we can show, what we can upload to social media. Only when we give all of ourselves to God—unedited, abandoned, apparently wasteful in its lack of productivity—can we live out who God created us to be. 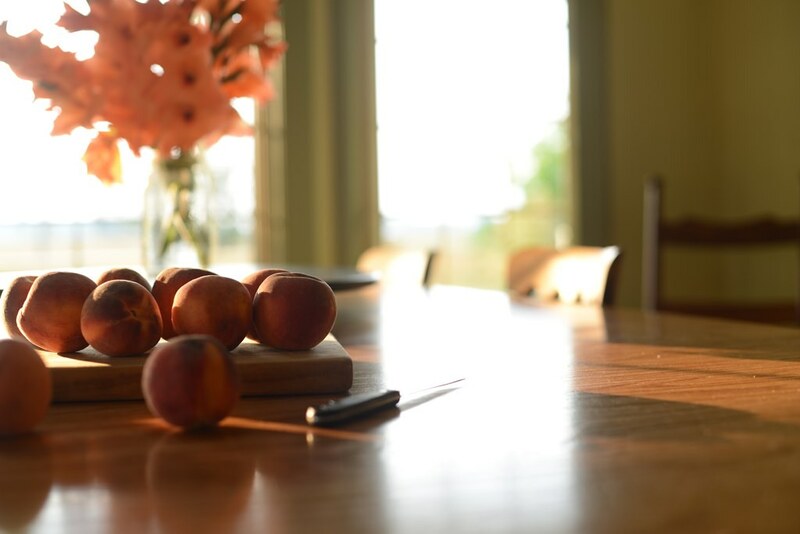 But as Sara writes, “Maybe my seemingly unproductive, looking-up-at-Him life produces awe among the angels.” These places – the laundry room, the hospital bedside of an elderly parent, the 4th floor cubicle, are the places God uses to meet us with a radical love. Previous readingAfter Charlottesville, The Question We Absolutely Have to Answer: Who Is Willing To Pick Up Their Cross? I’m so grateful that God, in His tender mercy and grace, would not let me go. what does it mean to be chosen? Time and time again, when I was frightened, He took away my fear. When I did not know what to say, He gave me the right words. He is merciful when we are wrong, He’s gracious when we are stubborn, He loved us before we were lovable, and He loved us before we were able to love Him.